When in the rear facing position, the car seat belt gets in the way of putting your baby in. We bought this seat when our son was a couple of months old as we didn’t get on with a seat that was removable from the car. After doing my research, I found this to be the best that suited our needs and price range. I am so happy we chose this seat as it is perfect fit in our car and my son loves it and enjoys every car journey. I will be buying one for our next child too. 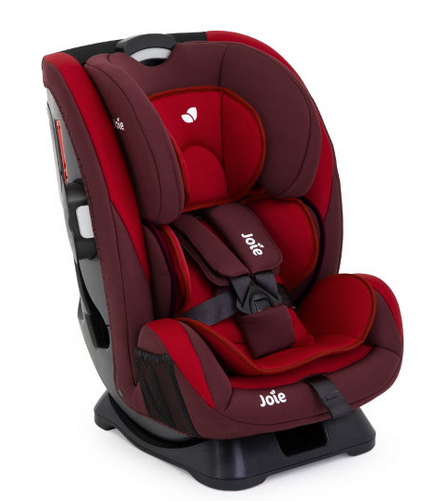 The Joie Everystage covers all ages of children from newborn to not needing a car seat. The only thing I have found is I need to find out hoe to adjust my car seat as the base does not sit flat against to car seat at the bottom. Once I've got that adjusted this car seat will be absolutely perfect! 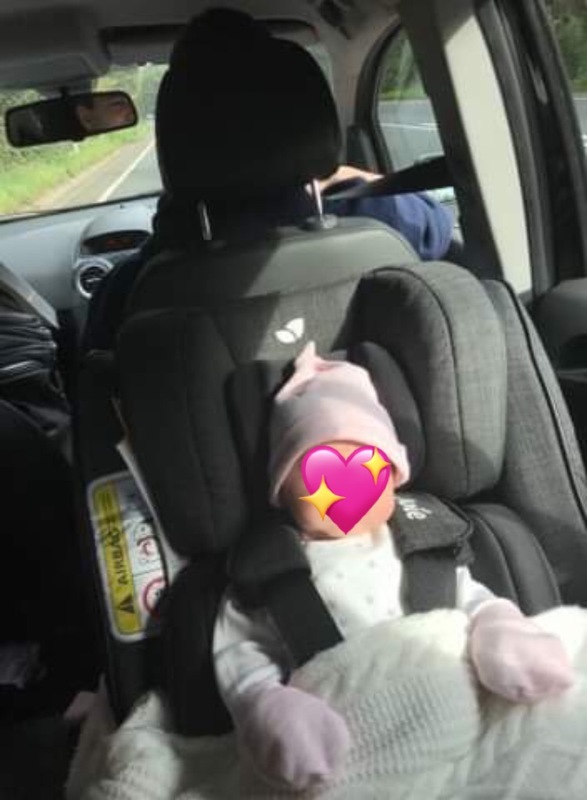 It's well padded for comfort and safety and my daughter is happy travelling 4 hours easily - with taking a 30 minute break every 90 minutes of course! This is the best car seat ive had for my children. I have a 2 year old and a 4 month old who both use one. They always look comfortable and whenever we go out in the car they love to have a nap. Its a bonus that its for every stage too! We have had this car seat since my daughter was newborn and love it! She has always been comfortable in it and loves napping in it! So far we’ve only used it rear facing and I love the fact she can be rear facing in it for longer. The only downside is the Seat belt strap gets in the way when getting little one’s in and out of car and I find the straps tangle easily! Only car seat you will need, from birth to 12yrs. Seems very safe and sturdy! The seatbelt gets in the way, but you get this with many car seats. I really love this car seat. I picked it out before I had my daughter, I waited for my partners parents to buy it for us which was about a month after the birth of our daughter. I tried a couple of borrowed seats before we got this one. And this was my favourite. Several people have mentioned about the seat belt getting in the way, it does a little, however, it did with the other two I tried as well. I love that this will be the only car seat we will need to buy, as it’s suitable from birth to 12years. So we can also use it when we pick up my partners 6year old. And I love that it can be rear facing for longer. My daughter screams when I first put her in, I think it’s the shoulder pads that set her off, it can be fiddly to get them in the right position, but once she’s in, generally she falls asleep within minutes. I really like the little pocket at the side to keep things in, I usually have a muslin and a little toy in it. But as she grows I can see it will hold a drink cup or whatever you like. I think once you get the hang of getting the baby in and out quickly, it’s really easy to use. I don’t take it out of the car, I wanted a seat I could leave in, without it needing to be fitted to a pram etc. So I could get her a really nice separate pram. I do find the straps get twisted sometimes and I struggle to get them straight again, especially if I haven’t noticed before I put the baby in, they can be fiddly. Other than that, as I’ve said, I love it! Definitely made the right choice! I loved how easy it was to put my twins in this, mainly because they were very tiny! I loved this for my twins, got them each! Mainly because they were born very tiny so I was really scared this wouldn’t hold them properly. But this one was perfect didn’t need any extra padding except for a little pillow for their neck! I would Highly Recommend this! When I got the chair seat, I watched lots of video on how to install it. Most of the videos have the seat in the US cars, they should do a video for cars with drivers on the other side. I also think they could have made how the car seat belt work with the chair better. The seat itself is fine, my newborn is accepting it. Oh and when I took baby home, hospital haven't heard of these seat types before, I was almost not let home with baby. Eventually I convinced them - so just be warned. Quick and easy to fasten, cleans amazingly! The chair is fine and lasts until. We no longer will need a car seat. However, in rear facing the seat belt Does get in the way when moving baby in and out. It took us a while to move all the padding to make baby comfy but now it works fine. It looks very safe and baby seems happy in it. I got this car seat as a new follow on car seat for my little boy, he has always been very comfortable in it. I love that it extended rear faces, however it is a bit bulky to move from car to house etc! Comfortable, safe, quick to put baby in, easy to adjust. Fiddly to install, seatbelt can get in way, straps a bit tight. I really like this car seat. It seems so safe for my baby. The padding and impact protection/shell look so safe that I am confident she will be protected. Everything is padded so even as a newborn nothing marks or digs into the baby and she seems very comfortable in it. The first time we used it I thought the padding at the back in New born setting seemed too high compared to the padding behind her head, but once in the seat I could see that actually it just mean her head was positioned well and her chin was off her chest - less worry of asphyxiation - so I was really pleased! Once fitted into the car (a little fiddly the first time) the seat was really secure and solid. We don't have isofix in our cars so the lack of this feature was not a worry for us. The only problem with a seatbelt fit is that the belt can be in the way for lifting baby in and out, but really handy that you don't have to undo the seatbelt as you do on an infant carrier and the 5 point harness is solid and quick. I was a little worried that the harness is short. Baby is only 3 months and I had to let it out completely but when we raised the head section there seemed to be more belt; might just need careful fitting for babies size. Overall a brilliant seat that fills me with confidence. We bought this when my son grew out of the car seat that came with the travel system we purchased, when he was about 3/4 months and I only wish we had bought it when I was pregnant. It looks super comfy and my son has never seemed to be in any level of discomfort when sat in it. Trying to work out how to change the seating positions was a little tough, but it comes with an instruction manual so it’s easy to work out. It fits all ages, it’s can be both front and reverse facing, adhering to the adviced age. We’ve had this car seat for a few years the straps remain stiff. It does t have isofix, but as a family this does not effect us or our child. It is easy to fix both directions and appears comfortable for my little girl. On the whole we are happy with the cost, quality and comfort. We brought this as needing the next stage up from the newborn seat, thought it would be great value for money as it lasts a long while. It is however very bulky yet seems like the seat itself is quite snug. Not sure my son would last till the final stage in this car seat as it seems he will outgrow it before. Another downside I find is that one the arm straps the padding has rubber bits on one side which can make it quite hard to get arms through and not get stuck. All of the functions. And support you can add or remove to suit baby. Not having a more tilted setting for forward facing babies. Little snug. I've been using this car seat for a couple of weeks and still getting use to it. Installation was easy! The main features I like are the extra body and head support you can use, my little girl seems to live it other than when I'm trying to loosen the straps from the previous use whilst she is sat in it! That can be difficult. But other than that it's a great car seat, very sturdy and looks safe! Generally very happy with the car seat. Easy to install with seat belt and compact in size. The plush linings which adjust to age ensures that your little one seats snug and you can adjust the tilt depending on your child’s age or size. Only bug is that probably my little one will grow out of it well before 12 years but worth the money if you don’t want to keep shelling out for a new seat at each stage. I like the safe aspects of the car seat. Rear facing features which are important to me. My boy found his seat comfortable and he was in it throughout the stages. I bought this car seat to be used from birth. 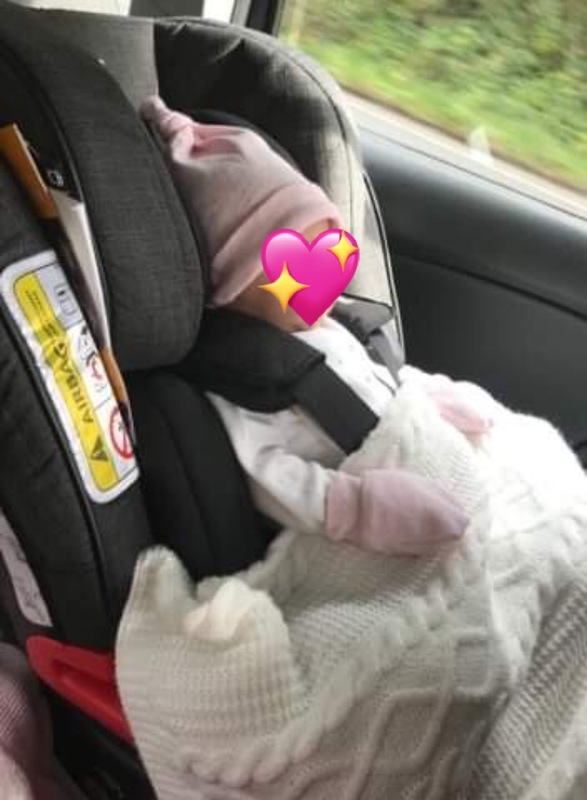 My daughter is now nearly 5 weeks old and loves her car seat. She falls asleep as soon as you strap her in. She looks so comfortable and I feel much safer with he in it. We did struggle to get it fitted in the car but the staff at mothercare were more than happy to help us. I would give this product a 10/10 couldn’t be more happier with it. 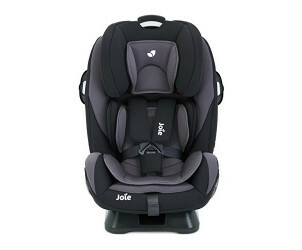 This car seat is easy to use, handle and change position. 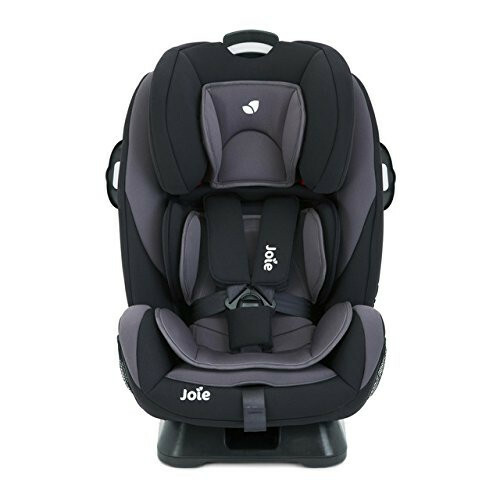 It has an easy to clip in isofix base and it seems really safe and secure in both our cars. Our little one loves it and seems really comfortable. It’s grear value for money and looks stylish too. It’s also easy to wipe for those greasy hands! I have this for my son & cant really moan. It’s easy to use and to fit the needs of kids. The fittings are also really easy to adjust and cleaning it too. Definitely recommend this to everyone thinking about getting one or in need of one.